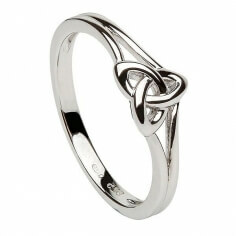 The Trinity Knot Torc Ring is a beautiful accessory to slip on your finger for instant added grace. 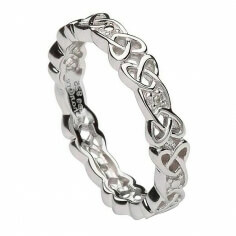 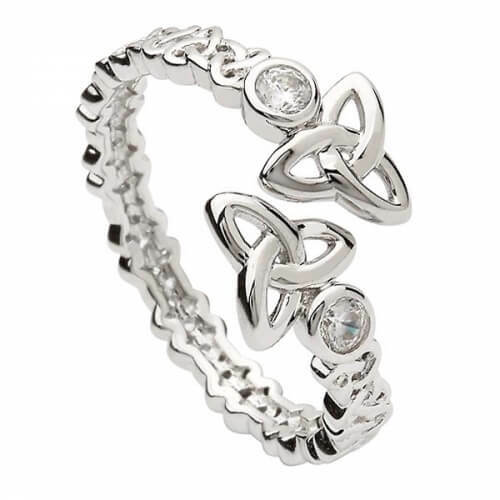 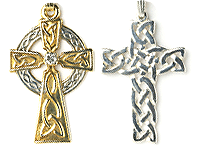 Handcrafted in sterling silver with attention to detail, its open ended band is laced with intricate Celtic knot work. 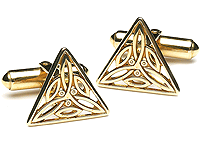 The overlapping loose ends feature Trinity knot symbols. 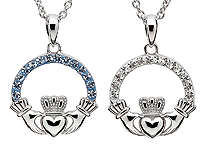 Unique in style and presentation. 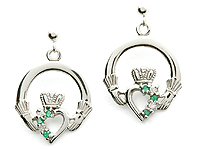 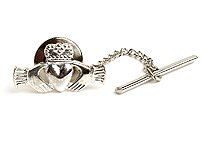 Hallmarked by the Dublin Assay Office, your mark of quality. 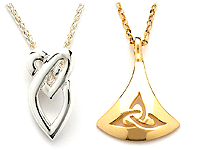 Free luxury presentation box included.